Pregnancy guides or calendars normally start form the first day of your last period. Please keep in mind that every pregnancy is different and each baby’s growth pattern is unique as well. These pages are simply a rough guide, and are not meant to take over your doctor’s true assessment of your pregnancy. View an ultrasound image of twins at week 12. [table id=10 /]As per your request, now you can receive your weekly pregnancy guide in your mailbox. Just sign up for our weekly newsletter. 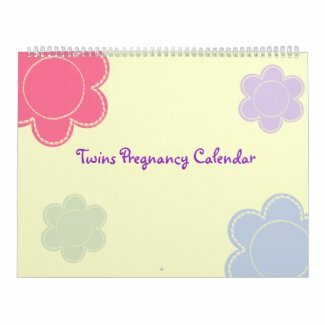 You can now buy Mother of Twins Pregnancy calendar / journal to keep track of your twin pregnancy.